Finding Fine Chocolate is about slowing down, relaxing, and focusing on your sense of taste to discover the diverse aromas, flavors, and textures found in craft chocolate. Chocolate isn't what it used to be. We are in the midst of a world wide craft chocolate revolution. 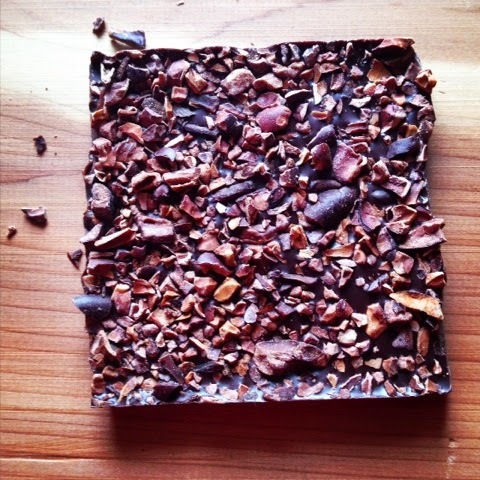 New chocolate makers and cacao origins surface daily. It's about exploring, finding your favorites, getting to know yourself and your palate a little better with each tasting or pairing. It's about meeting the people behind all phases of chocolate from the cacao tree to the chocolate bar. It is about creating beautiful experiences with fine, craft, & artisan chocolate. I'm the chocolate enthusiast behind Finding Fine Chocolate. I'm a chocolate taster, palate trainer, and recipe designer with a focus on pure, clean, ingredients, together with fine/craft/artisan chocolate. I lead chocolate tastings and pairings and love creating enchanting chocolate events. I'm an artist at heart and love to explore. Travel to chocolate or cacao destinations is always on my agenda. I live in the picturesque Pacific Northwest in Seattle, with my husband and daughter, who fill my life with mischief and delight. Bringing people together over artisan chocolate is what I do to feed my soul. Want to talk chocolate, share ideas, or have suggestions?